The best dishes start with the freshest ingredients. Taste them at Fairmont with produce grown locally and in hotel gardens. Fairmont Pittsburgh’s new restaurant and bar, fl.2, is a celebration of the region’s producers. Eggs are sourced from Rivendale Farms, a humane local farm where cows wear Fitbits. (Fun fact: the farm is owned by Thomas Tull, an owner of the Pittsburgh Steelers.) Be sure to take a peek at the cocktail menu, which features local Pennsylvanian distillers like Boyd & Blair. 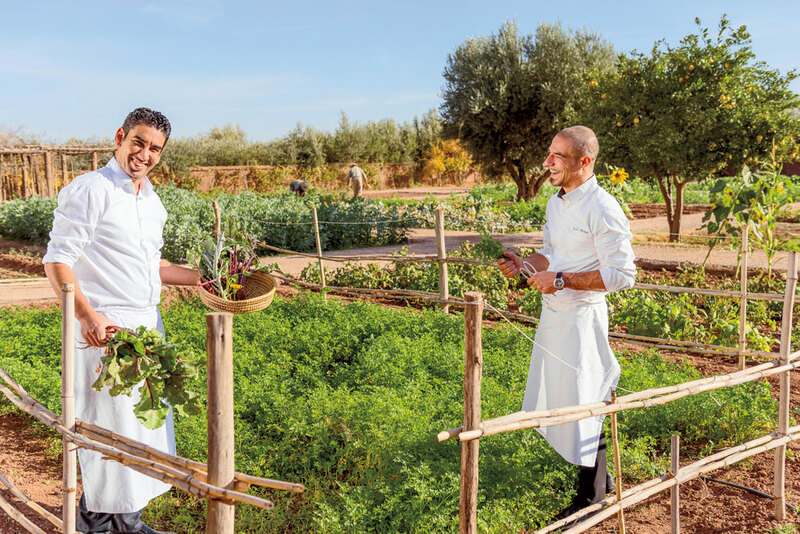 Head to Morocco’s Fairmont Royal Palm Marrakech to relax under a picturesque canopy of palm, olive and orange trees and enjoy traditional Moroccan dishes at Al Aïn restaurant. The hotel’s farm has a vegetable garden and acts as the setting for group cooking classes and corporate team-building activities. By partnering with nearby Twin Meadows Farms, Fairmont Jasper Park Lodge offers its guests the freshest produce. The farm produces heirloom vegetables and ancient grains, often grown from unmodified seeds passed down for many generations. Fairmont even reciprocates by giving its waste vegetable oil to the farm, where it’s used to power machinery. 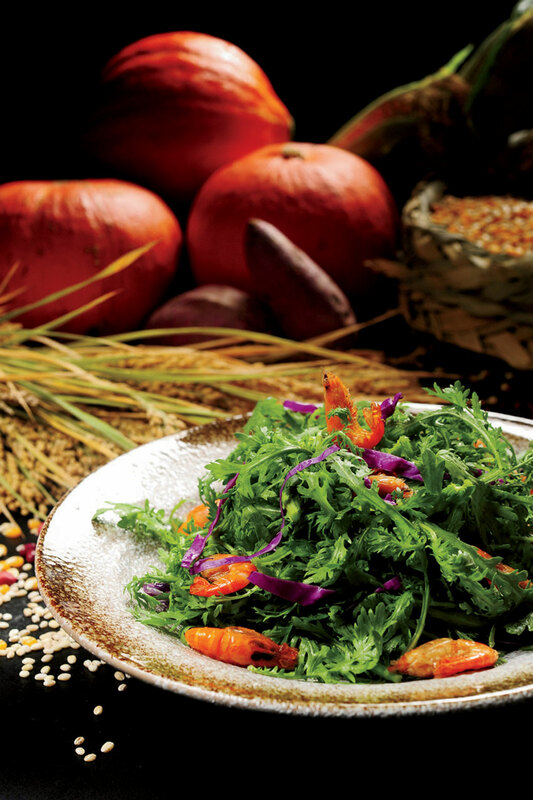 At Fairmont Yangcheng Lake, the on-site 33-acre Yue Feng Island Organic Farm provides the hotel’s restaurants with honey straight from the hive, seasonal greens and fruit such as loquats, peaches and pears, plus the famous Bi Luo Chun green tea. Guests can visit the farm and even arrange to harvest ingredients themselves, then create dishes with them during a cooking class at the hotel’s Wugu culinary studio. 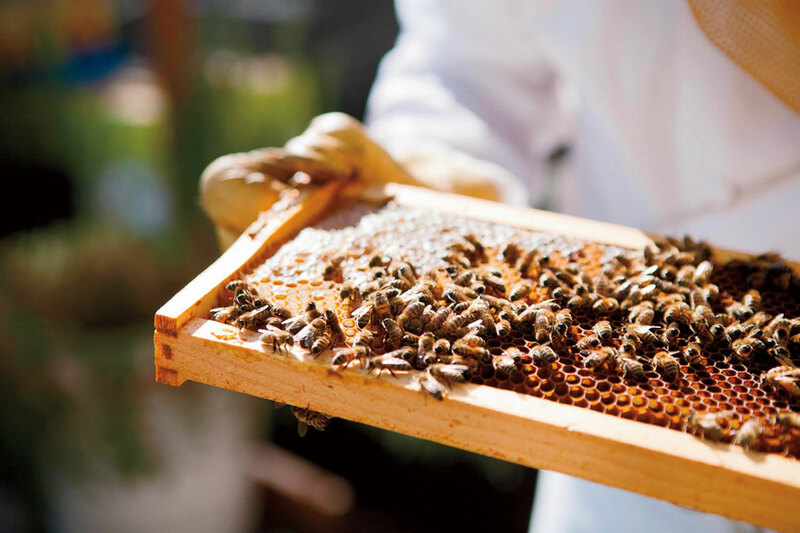 Executive chef Paul Shewchuk of Fairmont Olympic Hotel Seattle spends plenty of time on the rooftop – he’s in charge of caring for the property’s apiary and garden, which provides the on-site restaurants with fresh herbs. This year, Shewchuk expects to collect over 500 pounds (225 kilograms) of honey from eight rooftop beehives. Try it for yourself in The Terrace lounge’s honey salmon bites with burnt lemon dip.